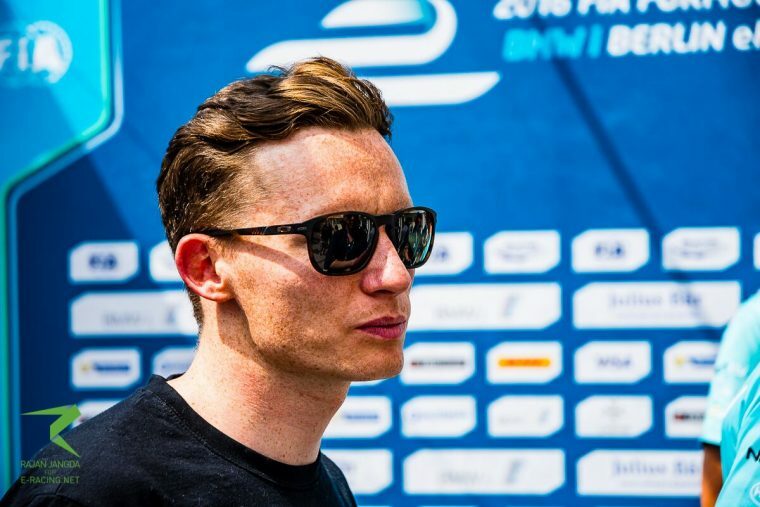 After getting caught up in an incident in qualifying for the Paris ePrix, Mike Conway’s aim for Berlin is to score more points for Venturi in the championship standings, with a personal target of reaching the podium. 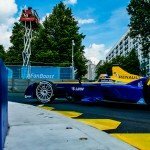 The Englishman showed promising pace in Paris, setting the fastest time in FP2 before being wiped out by a recovering Nick Heidfeld while on a fast lap in qualifying. Now Conway believes that the progress of the team will enable him to be a regular points scorer as he looks to help Venturi rise up the table. An unfortunate crash put pay to any sort of result in Paris, but what do you take away from the fact you topped FP2? Say you do have a drama-free weekend, where do you expect to finish? 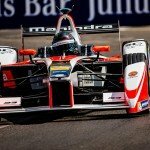 Looking forward to season three, are you wanting to stay with Venturi?